All of our SoCal churches will be meeting together for service at Crossroad Church at 2:30 pm. If you are in the SoCal area, you are welcome to join us! For those that are in SD, we will be arranging rides so let one of the staff know if you plan on joining. 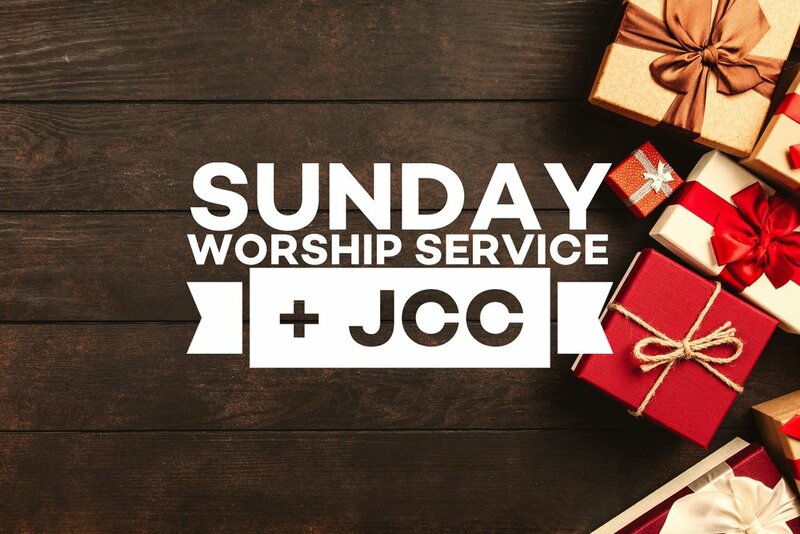 After service, we will be having Joyland Christmas Celebration (JCC) at Crossroad Church at 6 pm. Come see a special performance by our children as they share about the true meaning of Christmas.